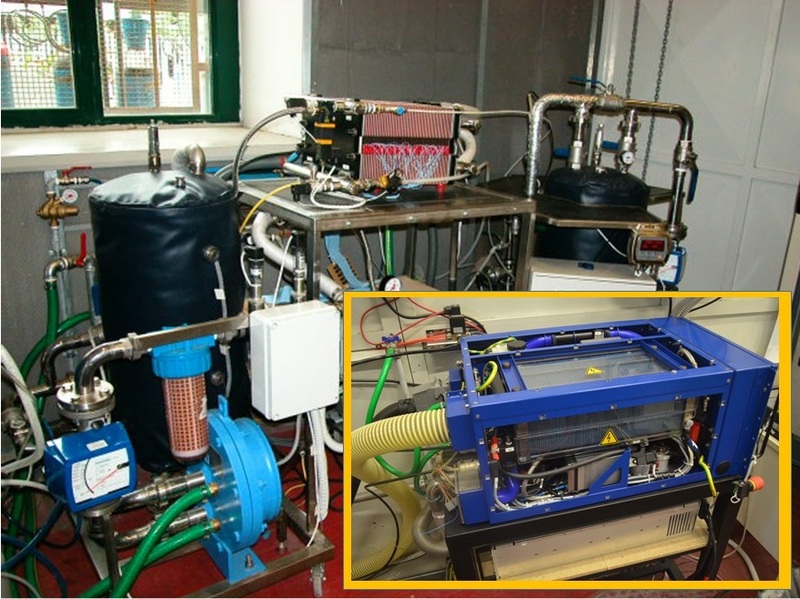 Experimental set-upfor fuel cell system/battery characterization up to 30 kW. Electrochemical workstation for electrode processes investigation. Device for adsorption studies on solid materials related to H2 storage and CO2 capture (0.5-5 L/min). Experimental set-up for fuel cell system characterization up to 30 kW and fuel cell system of 6 kW for hybrid powertrain fuel cell/batteries.